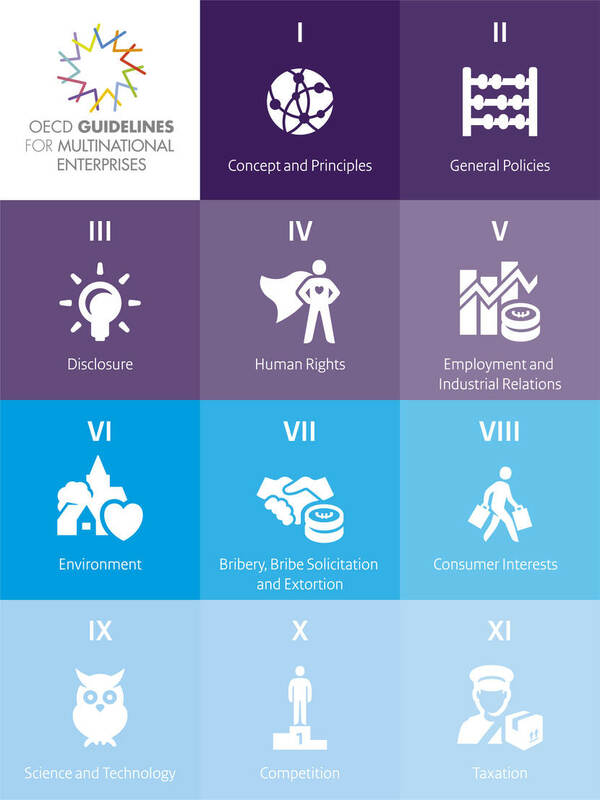 View past, present and future events, organized by the Dutch National Contact Point OECD-guidelines for Multinational Enterprises. The 2018 conference took place in The Hague, on Wednesday 10 October (in English). 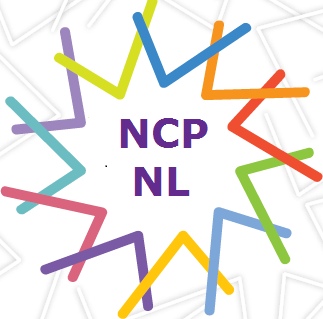 In general the Dutch NCP only hosts events in the Dutch language. For those events we refer you to the Dutch website.